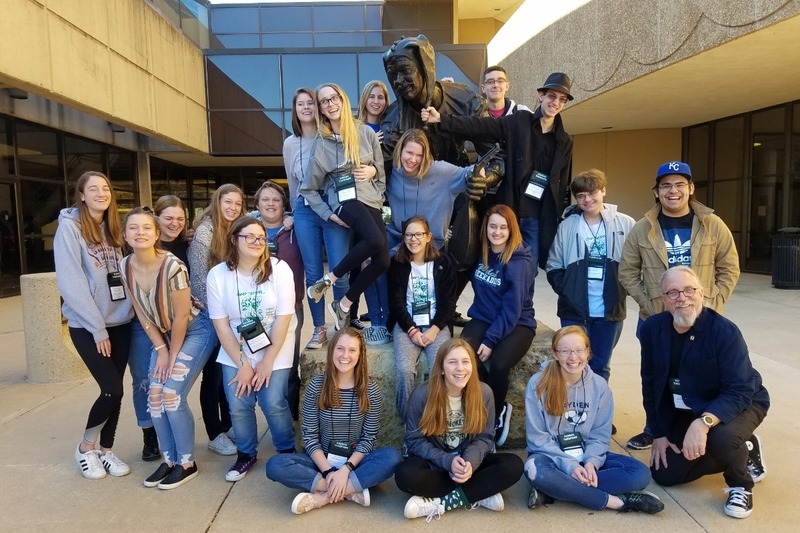 For the sixth consecutive year, Hayden Thespians will be performing at the International Thespian Festival in Lincoln, Nebraska. 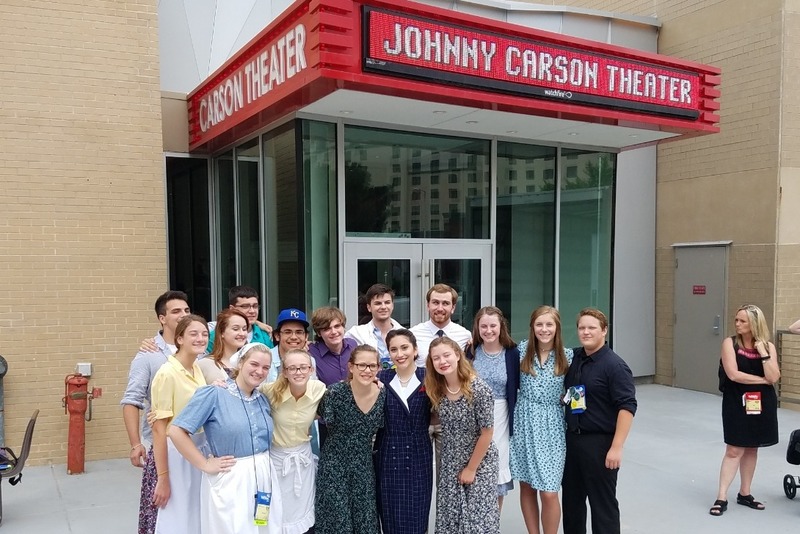 Eighteen students and two chaperones will travel to Lincoln the last week of June to meet with college representatives, take part in acting and production workshops, attend theatrical productions by schools from across the nation, compete in the Tech Challenge, and to perform our Shakespearean revue on the Freestyle Stage at the Johnny Carson Theater on the campus of the University of Nebraska. The cost per student is $840 and the funds raised will be used to reduce the cost for the sponsored student.